Just got two more great AMVs added to the AMV section on the site. Thanks to Robin (AKA: Megaflamer) for these two awesome Bleach videos. 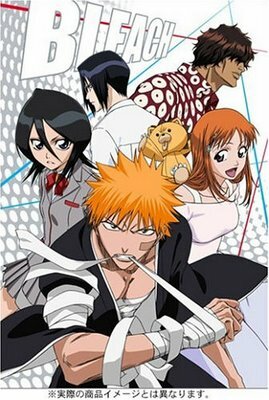 Yes, there is a Bleach section in the works for my site along with other new and old anime titles. The coming of black Friday and Cyber Monday has me all engulfed with my anime store but you'll see new stuff soon. Click here to view the amv section and scroll to the "Fan Submitted" ones.